I’ve been silent. To speak of my tears over the wars within the war in Afghanistan: It’s not just a simple war of good against bad. It’s a war between shades of the self-serving, while the helpless masses and sacrificial heroes are trampled in the fray. 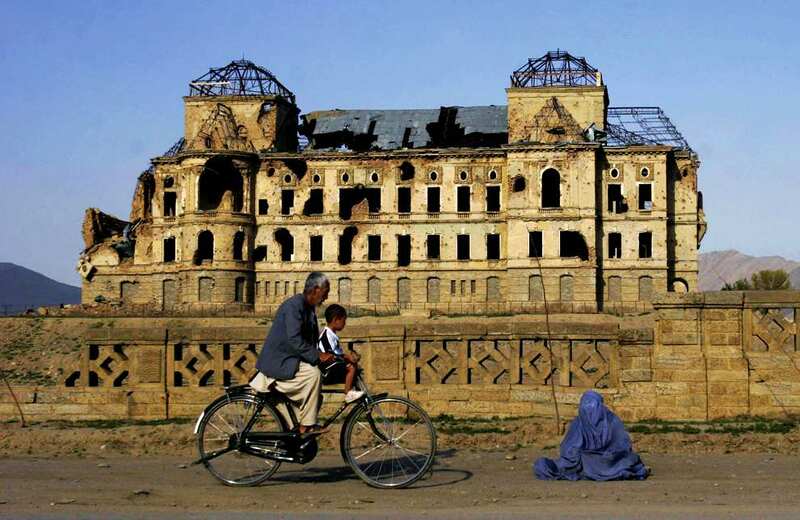 I say “the wars within the war” because, beneath the simplified war that most people watch on the news, there’s a war where the brazen genocide of Hazaras continue unabated. The war that silences brave and nameless women. The war that robs mothers of their children and children of their fathers. The war where young men are lured, brainwashed and trapped into a cycle of killing. The war that orphans a nation in spirit. The war against people who are telling the truth and journalists who don’t get their stories out. The war that destroys beauty, art, music and culture, wearying the hearts of musicians and artists. The war that divides the nation into ethnicities and fighting factions, pitting them senselessly against each other. The war that churns money for the warmongers, and leaves the people inescapably impoverished. The war that represses the freedom to choose life and peace. The war that ruins a childhood and hope for a future. Afghanistan is not the only place suffering. There is Somalia. And South Sudan. And Congo. And Syria. And Israel-Palestine. And a myriad other places heaving with the hatred and pain that war breeds. As I pray over these ugly realities, I come to the question that gives me a reason to live and hope and work my life’s purpose: How can I be part of raising and strengthening the peacemakers in these tough places? With God’s help I (and many others) will live out the answers to this question until our last breath.